So am starting with Airtel network we all know Airtel network providers has been doing wonderful work making it possible that we enjoy browsing and surfing the internet cheaply. With this Airtel free browsing cheat you have to subscribe to a particular plan with just little amount of money but bet me it worth it after you begin to get what will come out of it. This a new plan released by Airtel only for streaming and surfing YouTube videos, but am going to show you how you can use it to browse your device powering all apps on your phone. Between those subscription plans chose any one you want then after subscribing for the plan click here to download Psiphon Handler with which you will use to configure and power your phone. After configuring this setting click one SAVE Button. Then click Options and chose United States as the area. Then click on More Option and untick every box that is tick by default. Then go back to Psiphon home screen and tap on Start. When you tap on it wait for it to connect within some seconds and you are through. If you encounter any difficulty comment from the comment box below and l will put you through. Etisalat free browsing cheat has been on ground and still working, it's an Etisalat data plan which is 60MB daily data plan but with this plan we can be able to bypass it and use it for free. 1) go to Google Playstore and download StarkVpn. 2) launch the application, then click on select location then choose any location/server you like. 4) click on the red icon to connect. At first it may delay or show server full, just keep on reconnecting until it connects. -firstly go to Google Play Store and download Starkvpn. Then download it. How to configure Glo Free browsing cheat. 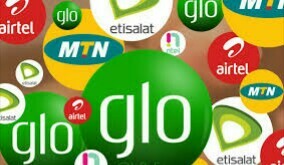 Ensure you have your phone data connection set to Glo Sim card data and this Glo free browsing works only when you don't have money in your Sim card i.e 0.00k balance. From here select the prefered server you like and click the RED POWER BUTTON, to connect. In some cases it may show server full. But keep changing the server and connecting. 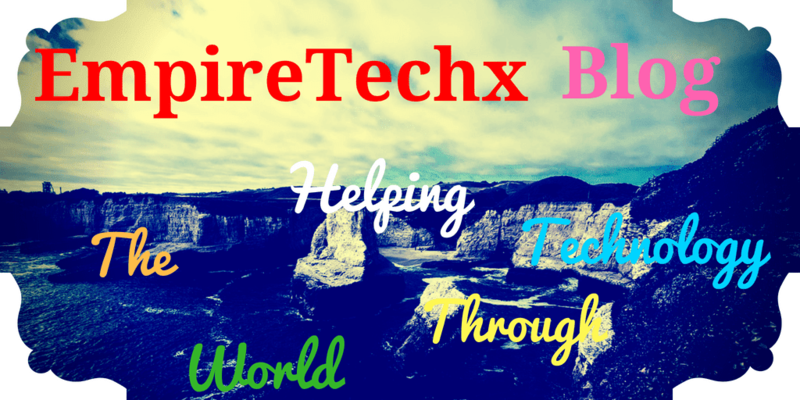 With this process it must surely connect the message is due to the bombardment of the server by many users. download and install anonytun vpn on google play store. After this process save the setting and go back, click on connect and it will connect within few seconds and it has strong connection which is hard to disconnect and it's fast in browsing. This the latest MTN cheat 2017. Although there's no MTN free browsing cheat that's available on the MTN network for now but there's a trick you can use by tweaking the IMEI of your phone and you will be getting double of any MTN data plan you subscribe to after the phone tweaking tricks you will get a successful message and then subscribe to any MTN data plan and you gets double the amount of data you subscribe to. For example 1.5GB for 1k, will give you 3GB instead of the normal 1.5GB... Click here To read more about IMEI numbers for tweaking MTN lines. This all we have for now, how do you see this free browsing cheats? endevour to subscribe and follow this blog for future updates on this post will always be done for better satisfaction and also remember to comment through the comment box below let know and see how workable this cheats are.